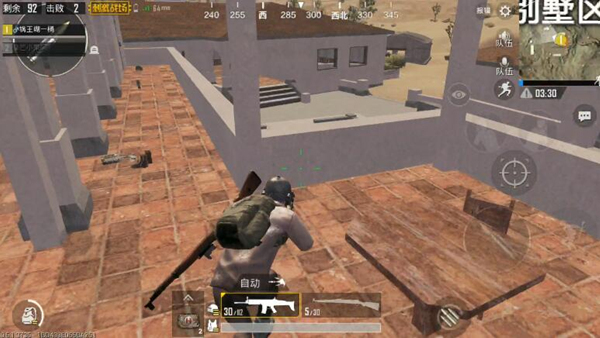 In the “PUBG Mobile: Stimulus Battlefield”, the area where the most intense battles were in the early stages was none other than the villa area. 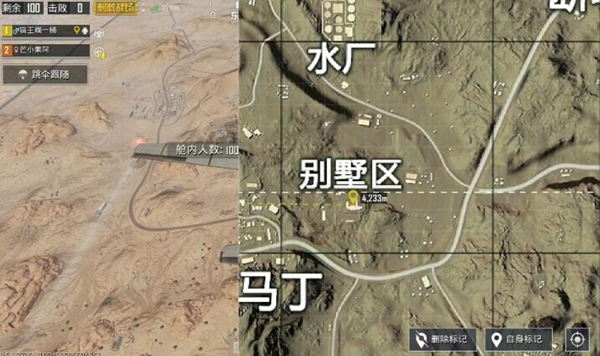 Located in the center of the desert map, and the material level is extremely high, and because of the convenient transportation, it has become a hot spot for many gunmen. Faced with so many opponents, such a chaotic scene, how should we cope with the villa building, and what strategies can we adopt to become the winners in the villa area? ? Internal card point resolution. I. Geographical advantages in the desert Central area, convenient transportation. In addition, it has no direct roads with other resources and is independent of the point. It is not easy to be interfered with by other enemies in the initial period of time. 2. Abundant resources. A building is a resource, and the amount of resources is naturally self-evident. Compared with the large-scale architectural complex resource area, the resources in the villa area are not only higher, but also more concentrated in resources. After the entire building has been searched, it is possible that enemies at other points searched for less than half of the entire area. We divided the villa area into four areas according to directions. The western bathroom area is the building An area with a simpler internal structure. The internal materials are relatively abundant, and there is a high probability of high-quality materials, but there are more access channels. The main building area in the south is divided into the area 2. The area contains features such as balconies, so when it comes to the richest resources in the villa area, it can be accessed via stairs and arch bridges to the 2nd floor. The arch bridge in the east is the key passage linking area No. 4 and No. 2. There will be a small amount of material on the channel. Northern dormitory area. The internal space is large, but the amount of material brushed is general. There are many channels and you can enter from multiple directions. On both sides of the main entrance of the area No. 4 in the north direction, this position can effectively observe the construction of the villa. The large area of ​​the building is static and dynamic, and both the left and right sides can have a card view. 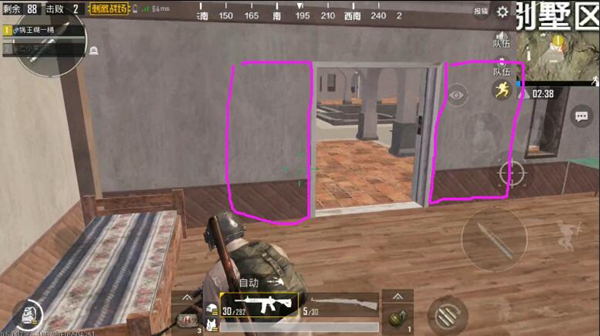 Multiple rows with teammates, choose this location to effectively observe the enemy on the first floor. Balcony position in area 2. Because of the higher ground, you can easily see the middle pool and most of the downstairs movements. The single row is not recommended because it may be attacked by the enemy from the stairs. 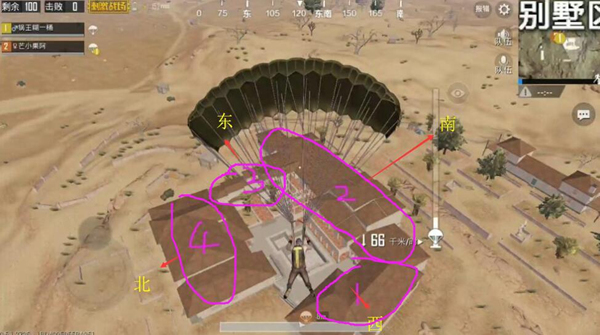 In multiple rows, teammates can be arranged to hold the stairs, after which they can get a lot of enemy information. At the intersection of No. 2 and No. 3 areas, it is also the key passage from the first floor down to the second floor and No. 4 up to No. 2 No. 2. Only one person at this location can control the entire two lanes leading to the 2nd floor area. There is quite a taste of “one can’t shut it off”. Single, multi-person ranking is very suitable. 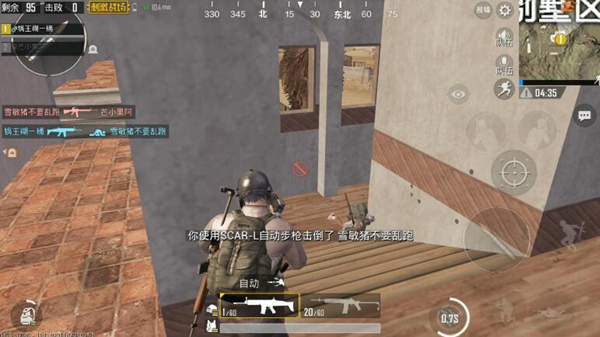 As a super large-scale single-family building, villas are rich in resources, collecting quick advantages, complex structures, and many enemies’ disadvantages. In this fiercely contested place, not only should there be good marksmanship, but there should also be clear card point skills as an aid. It is believed that players who achieve these points will reappear in the finals.